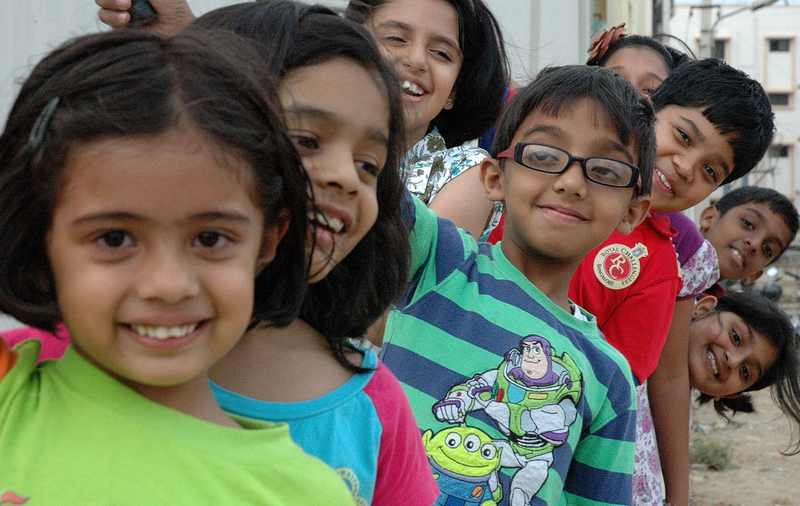 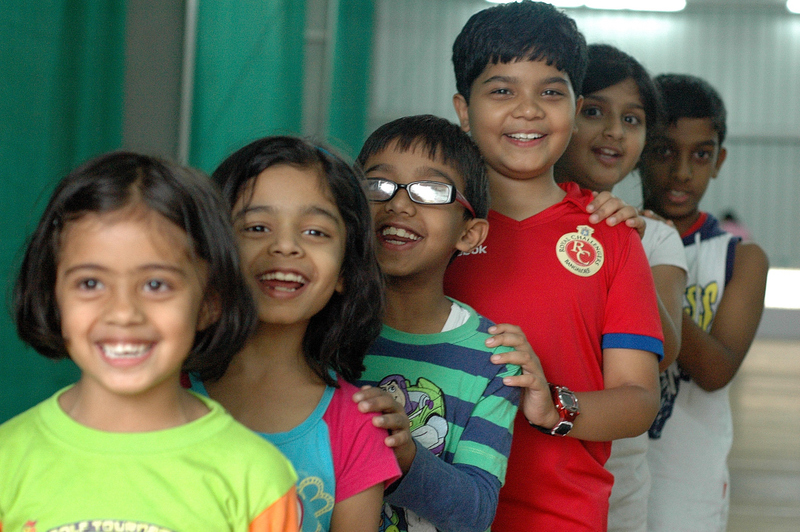 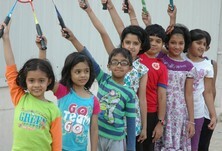 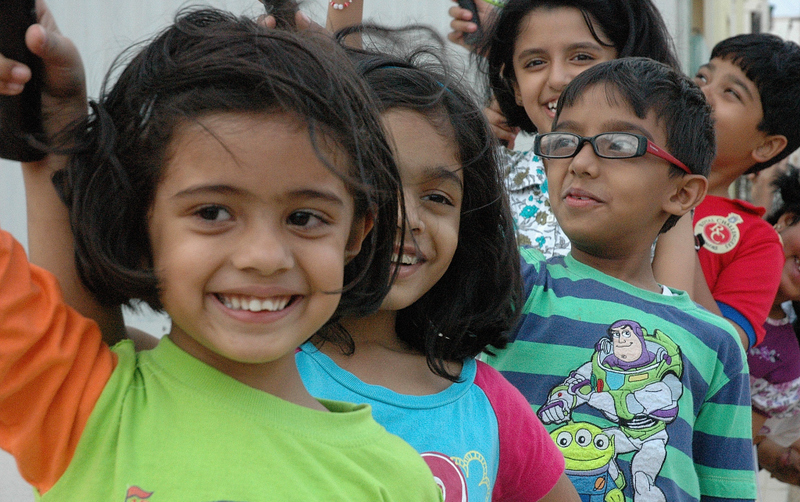 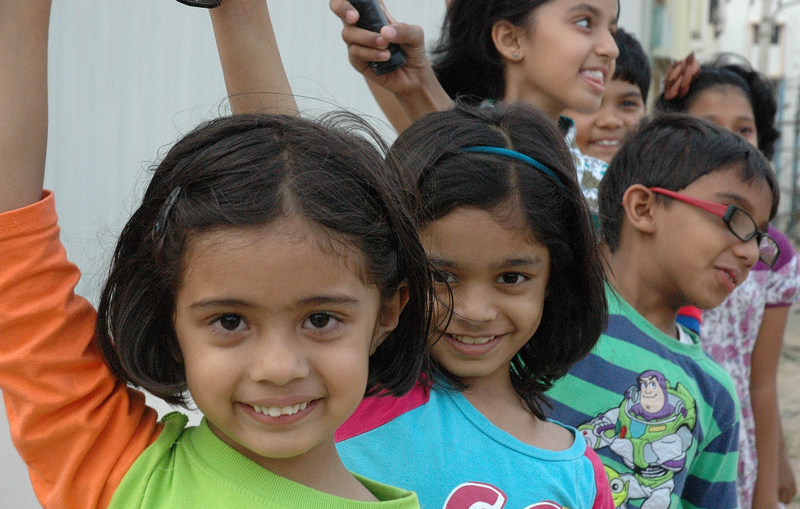 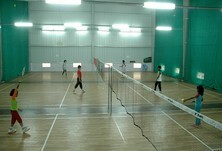 Acti sports Arena is the sports facility for the physical fitness and mental health. 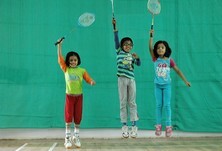 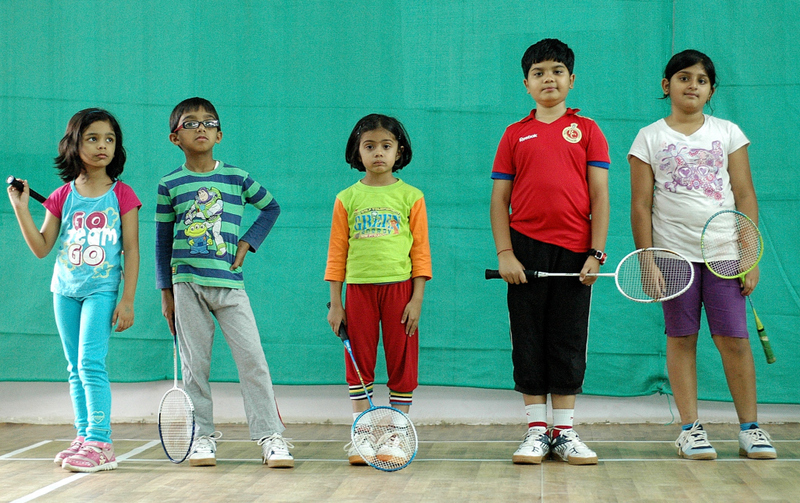 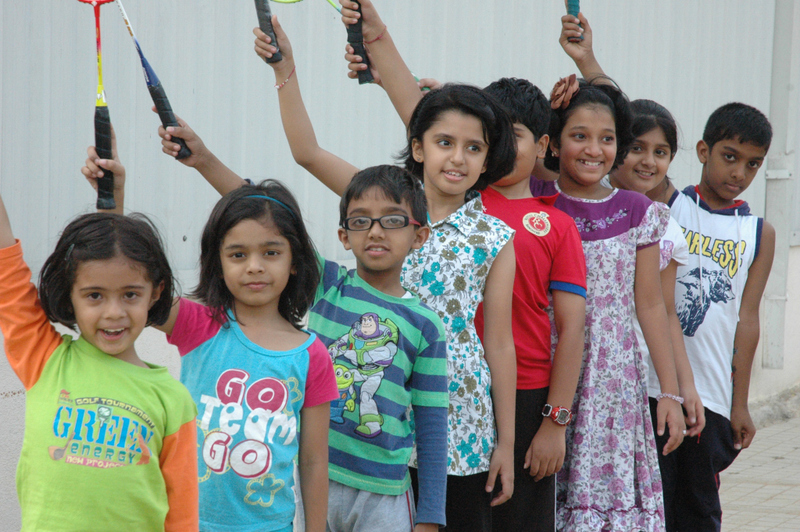 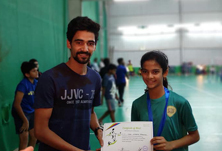 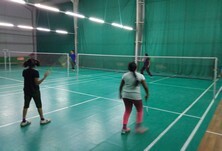 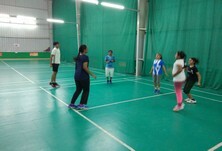 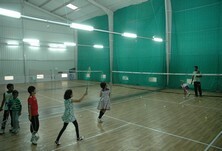 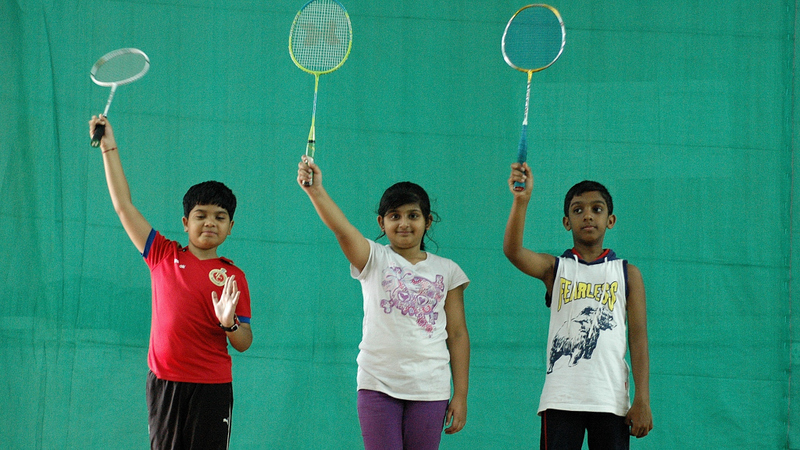 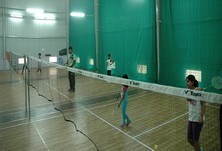 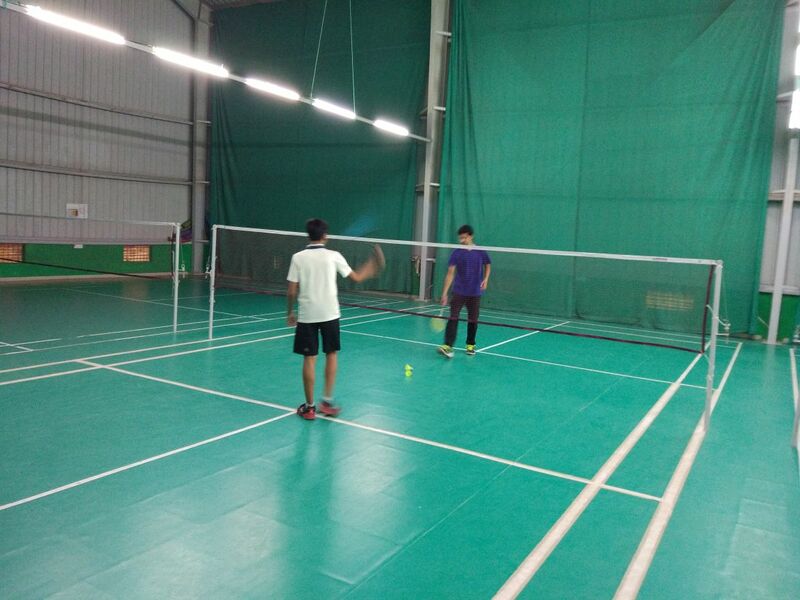 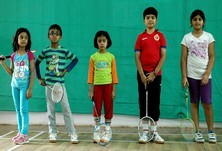 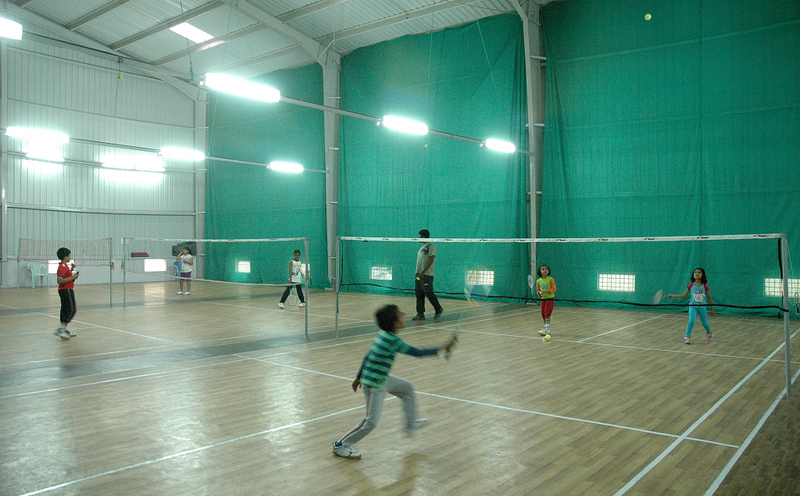 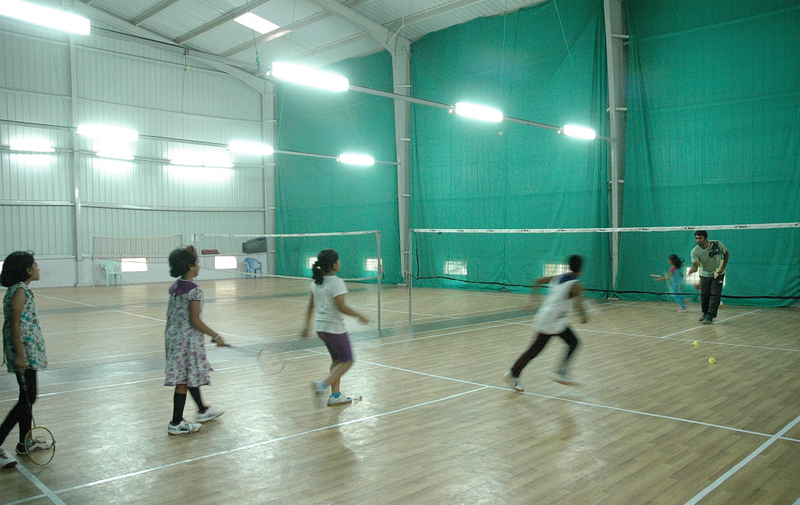 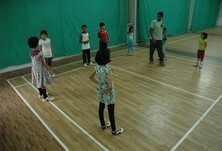 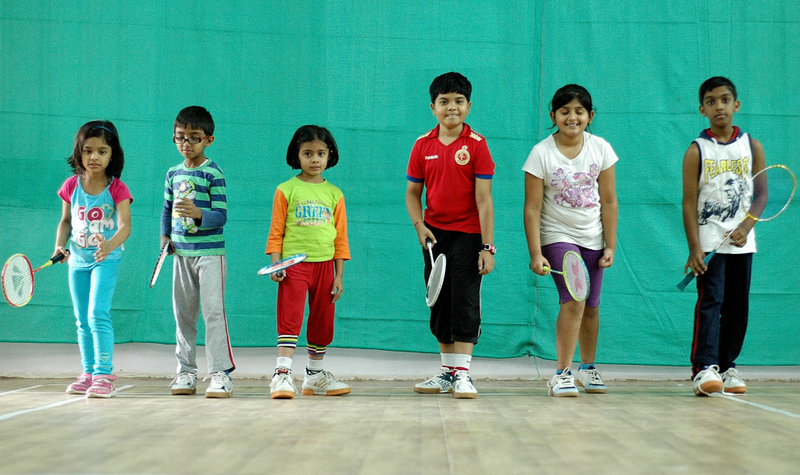 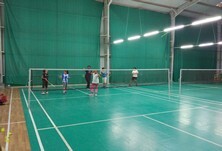 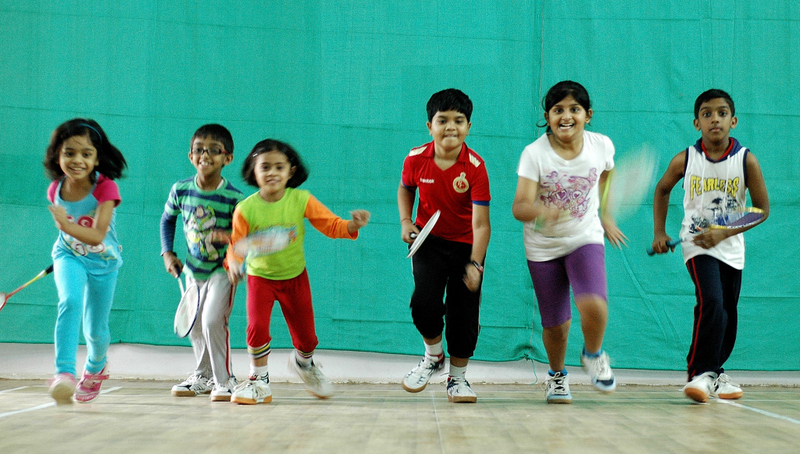 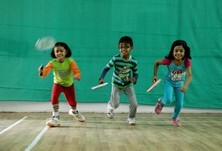 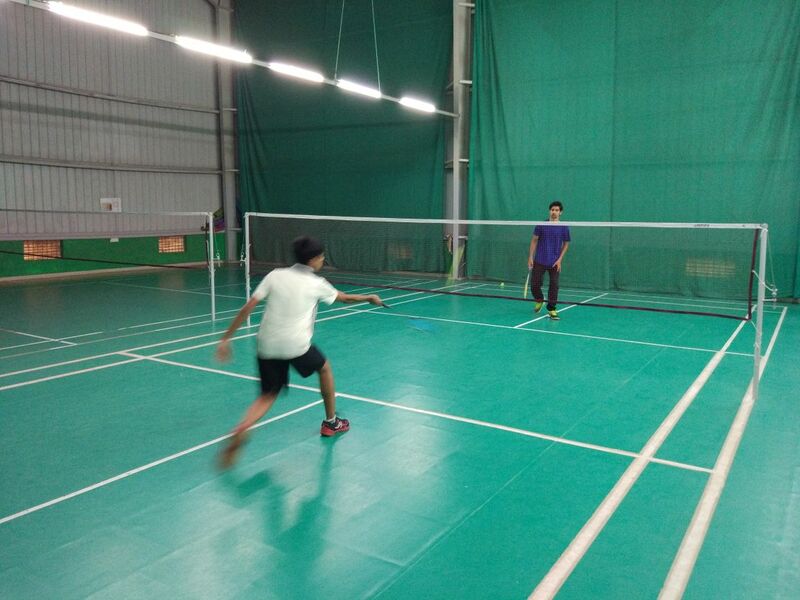 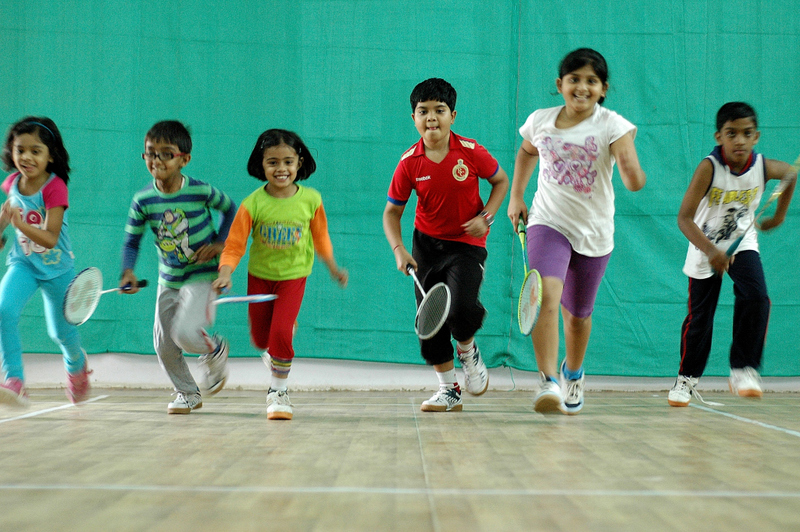 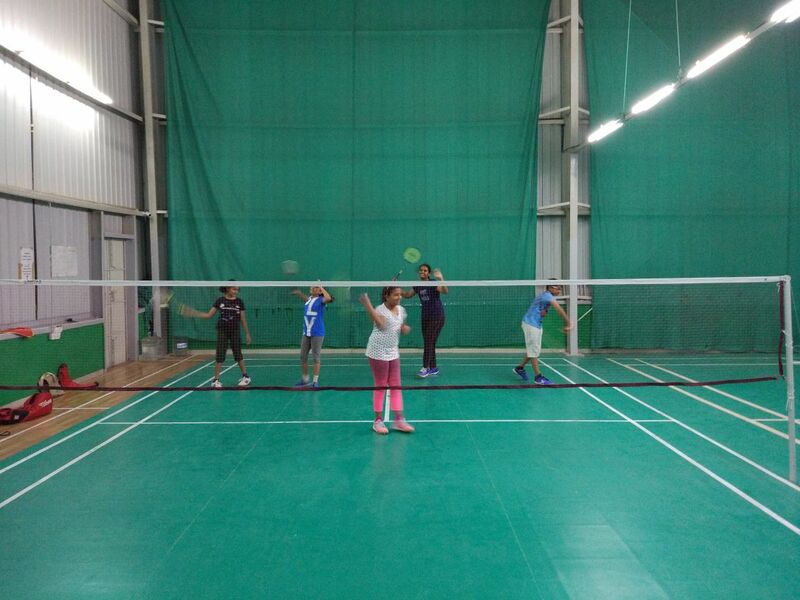 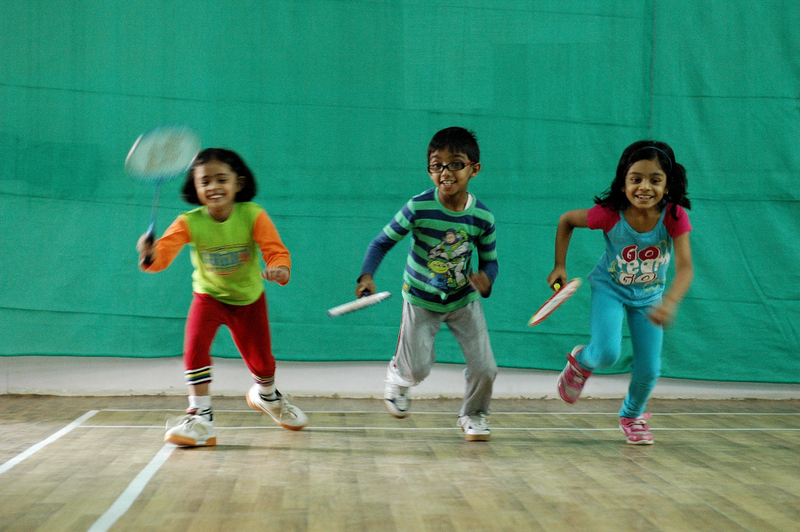 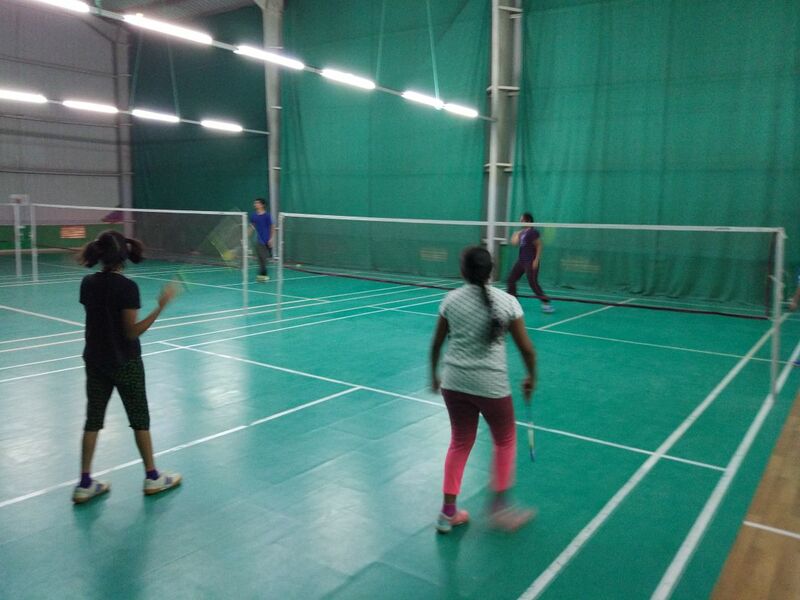 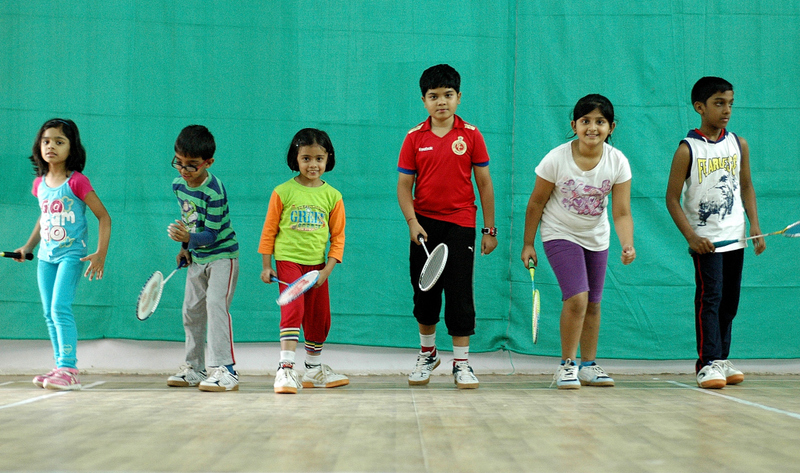 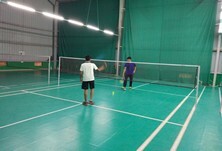 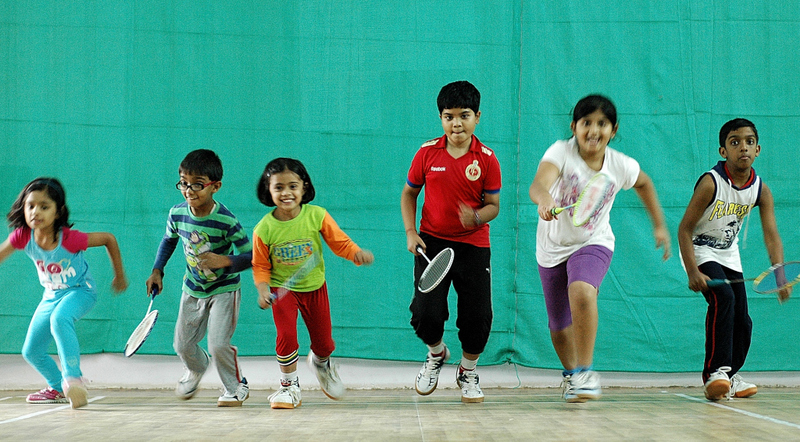 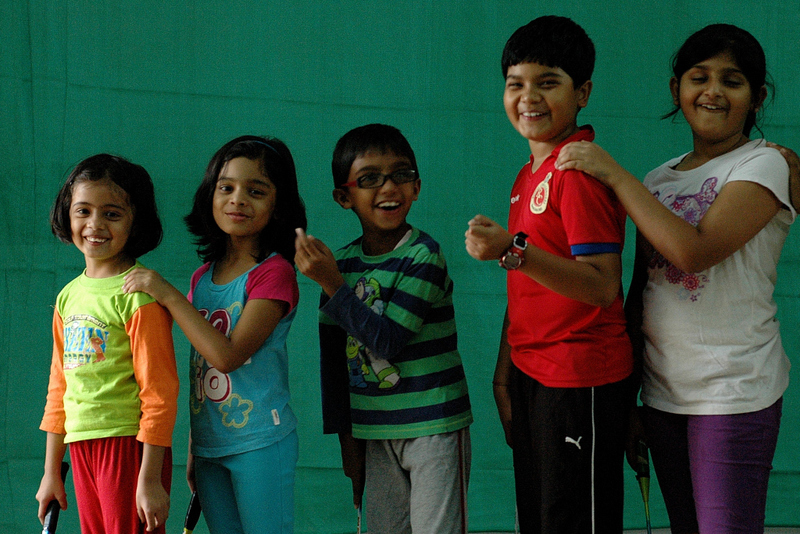 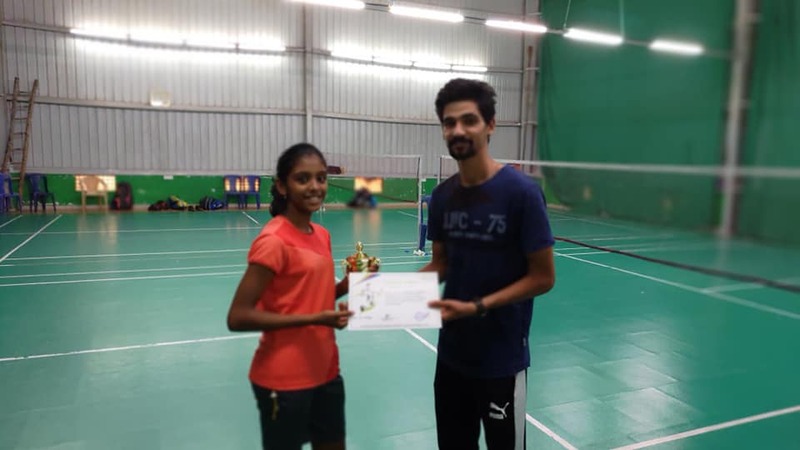 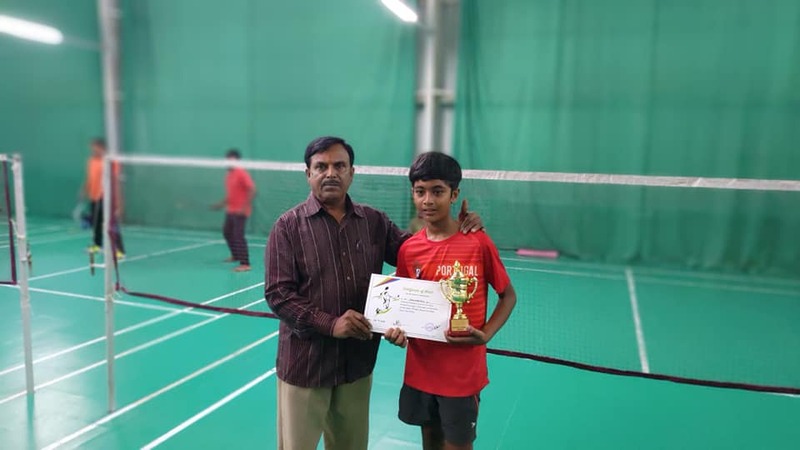 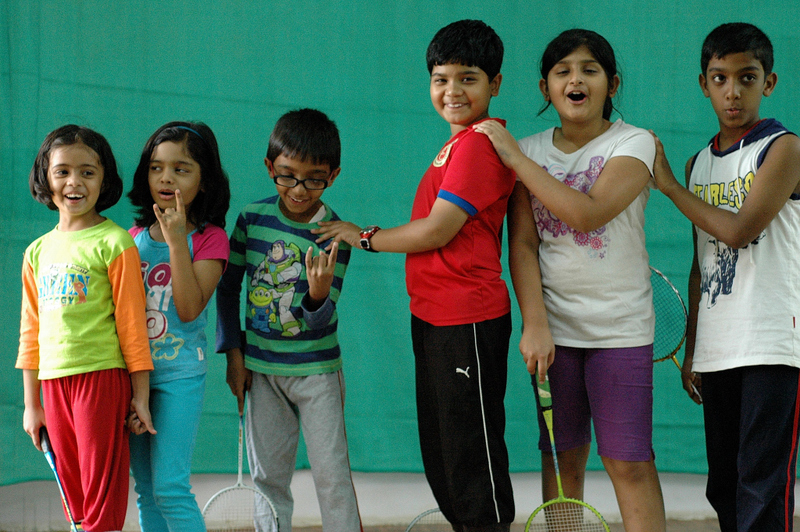 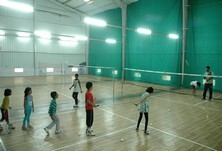 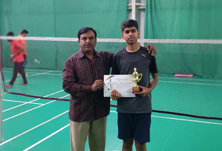 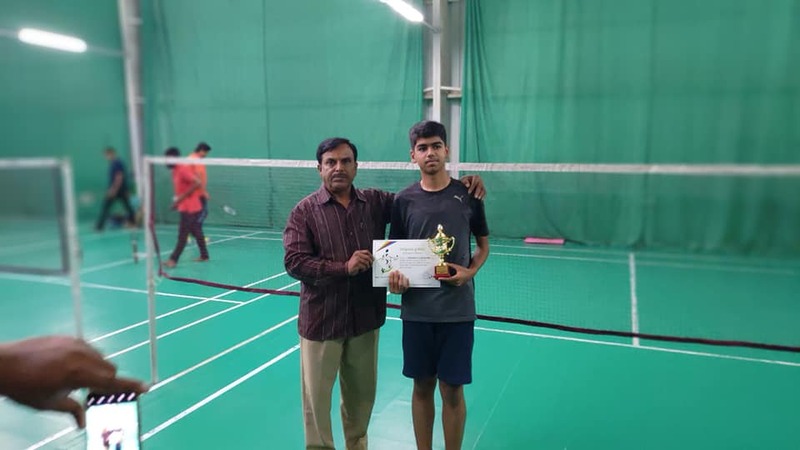 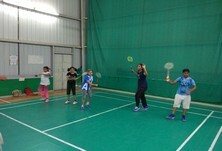 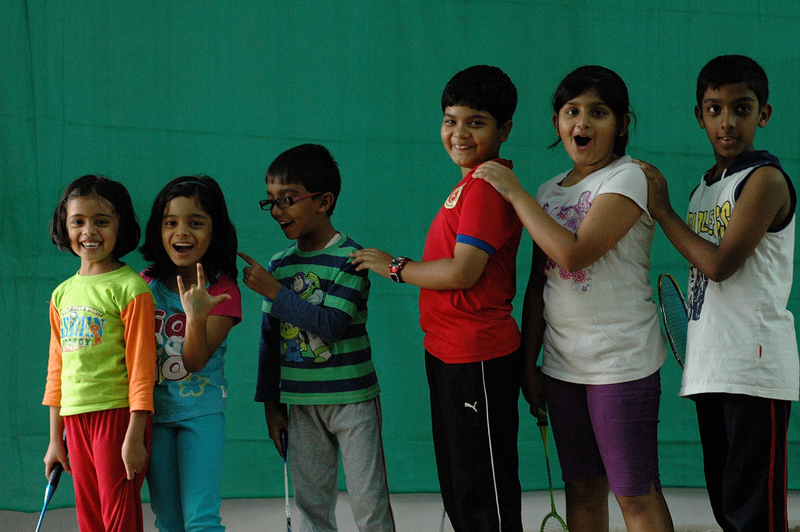 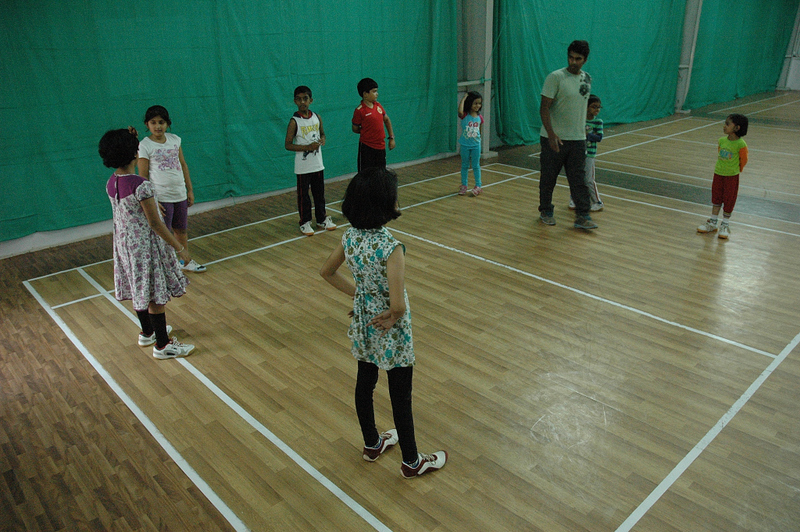 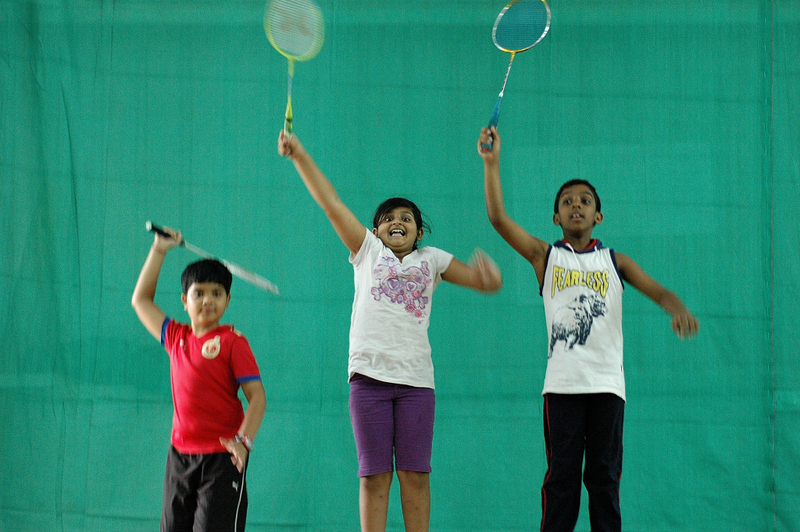 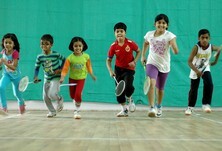 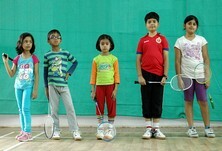 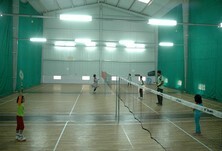 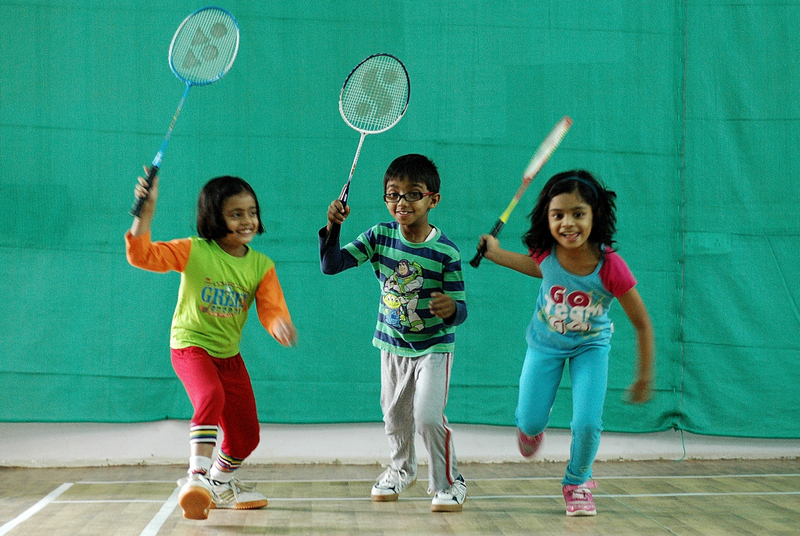 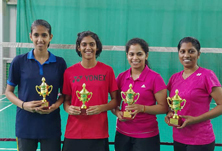 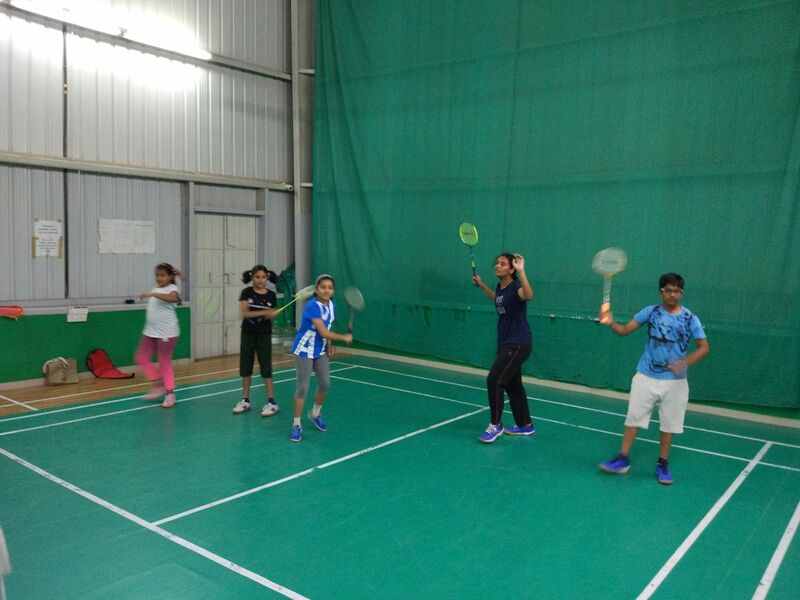 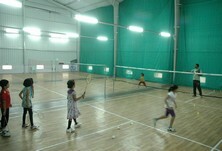 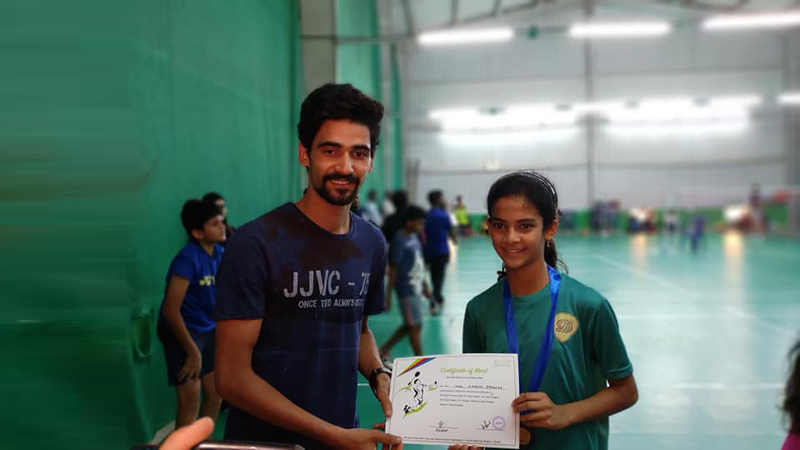 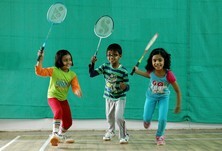 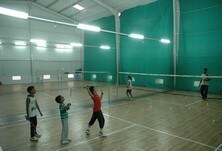 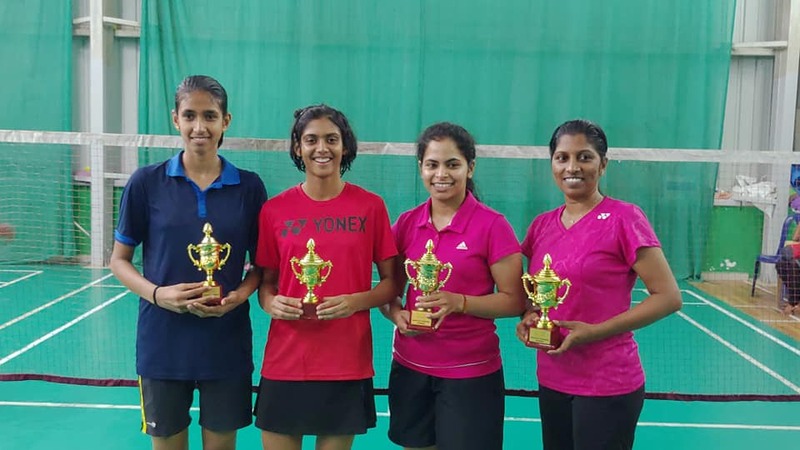 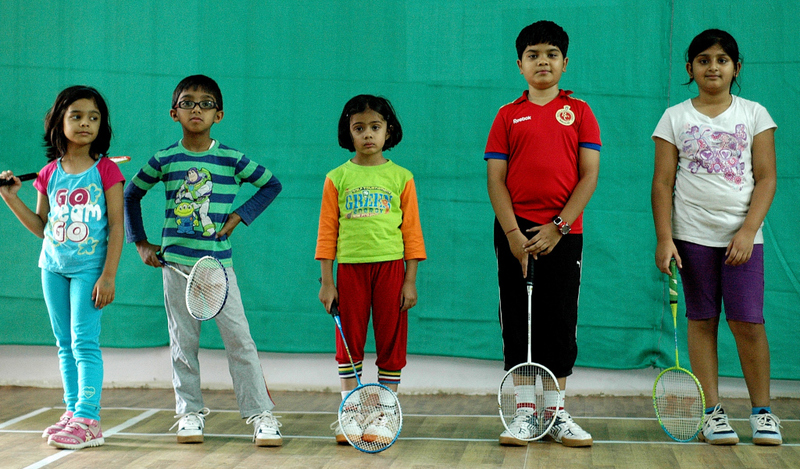 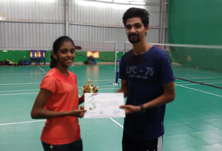 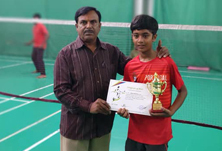 We have excellent sports infrastructure of 3 indoor badminton courts. 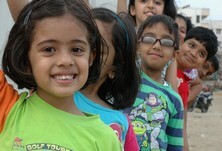 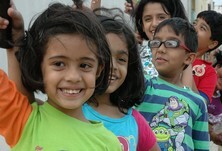 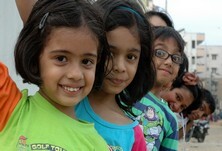 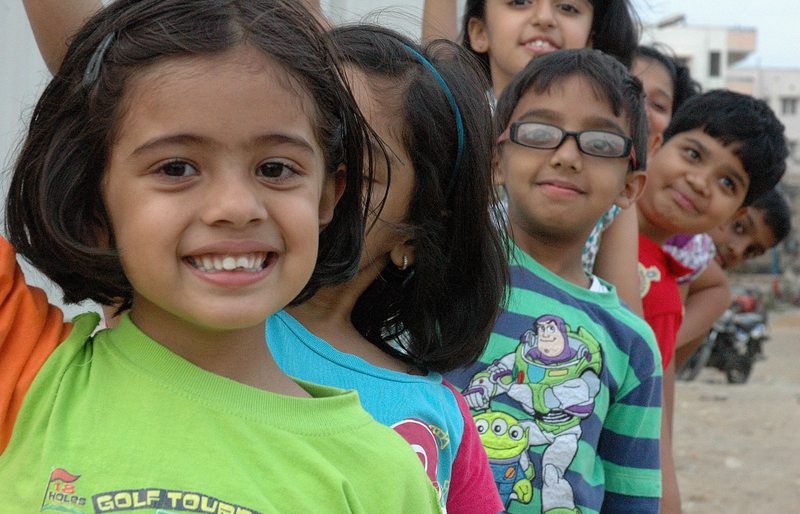 We also conduct yoga classes for all age groups. 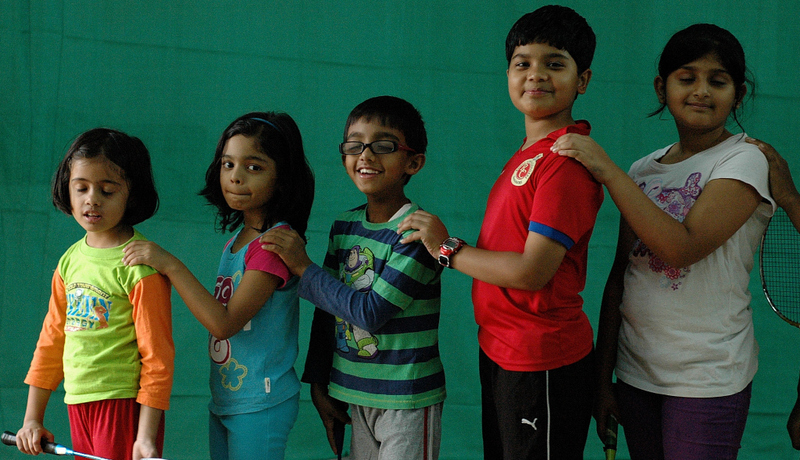 We conduct Yoga classes for all age groups, with professional workshops on health ailments and positive wellbeing, Special meditation sessions, Stress management workshops. 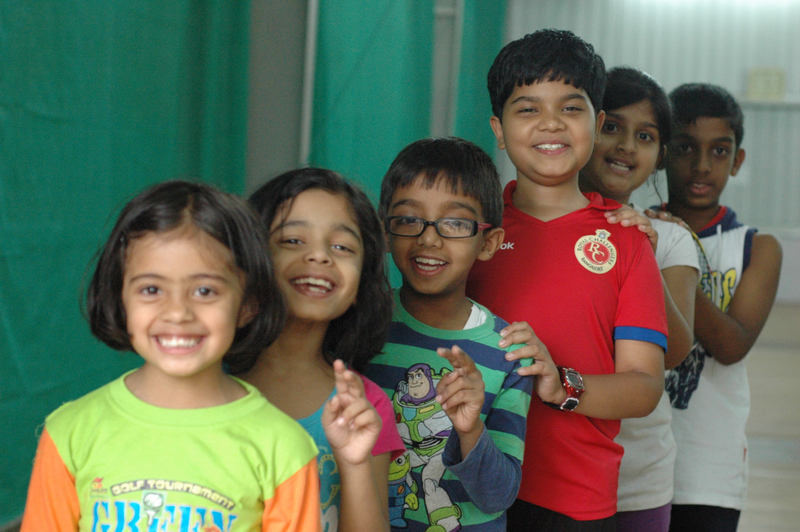 We take yoga not only as a complete holistic practice for self-growth and self-transformation, but also to heal the diseases and health conditions resulting from modern lifestyle and stress. 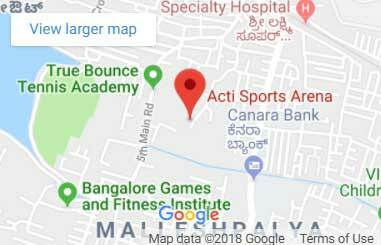 We have a team of yoga faculties, instructors, Yoga therapists and counselors who believe that Holistic Yoga brings about wholesome nourishment to all. 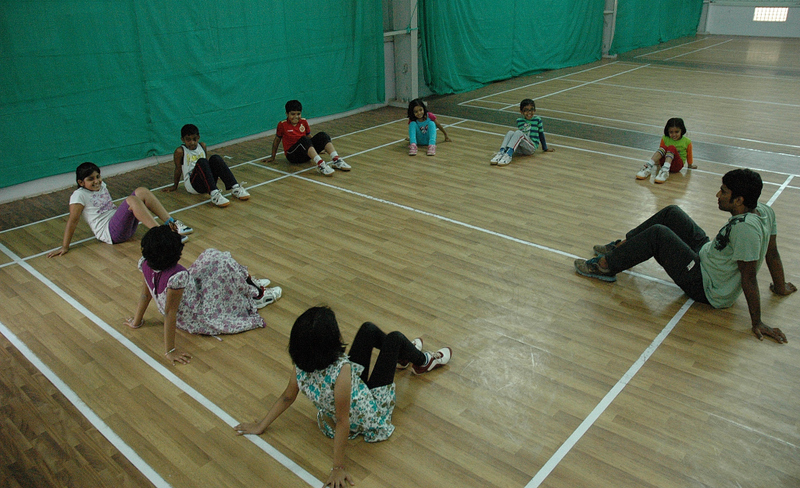 We guide people on diet, healthy lifestyle by suggesting appropriate changes in their daily regime. 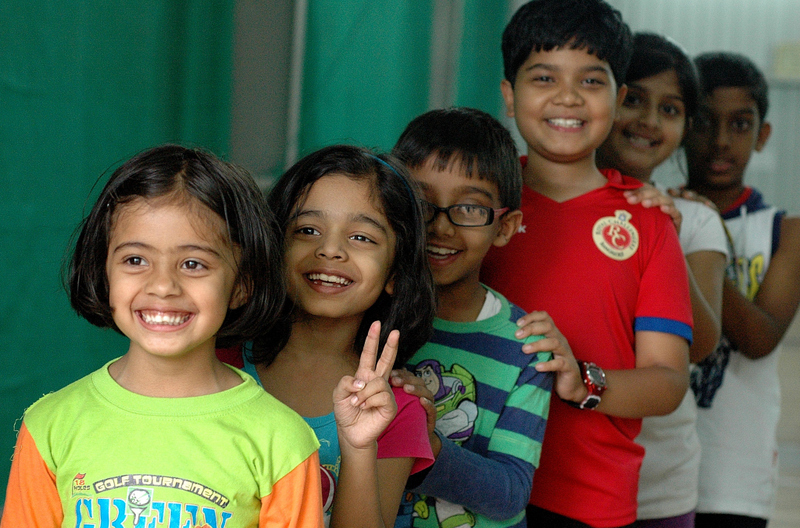 Yoga Instructor Course: Part of the curriculum is designed by Vivekanananda Yoga Research Foundation VYASA , which is a premier Yoga University in Bengaluru, India in association with Vivekananda Prakruthi Yogas. 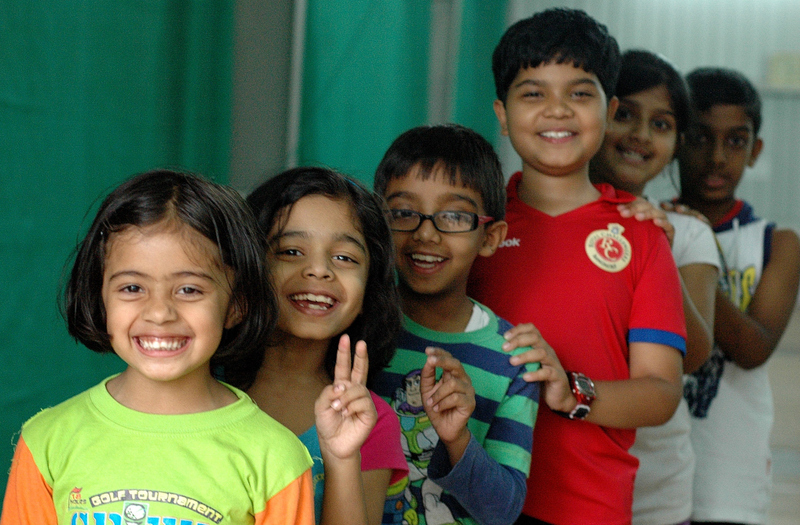 This course integrates the various aspects of yoga such as asanas, pranayama, kriyas, meditation techniques and the very essence of yogic literature along with philosophy into a holistic composite – thus enabling the student to understand and impart the knowledge of yoga in its entirety. 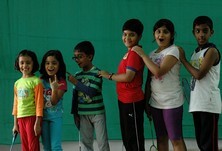 Part of the curriculum is uniquely planned in accordance to the modules set by VYASA. 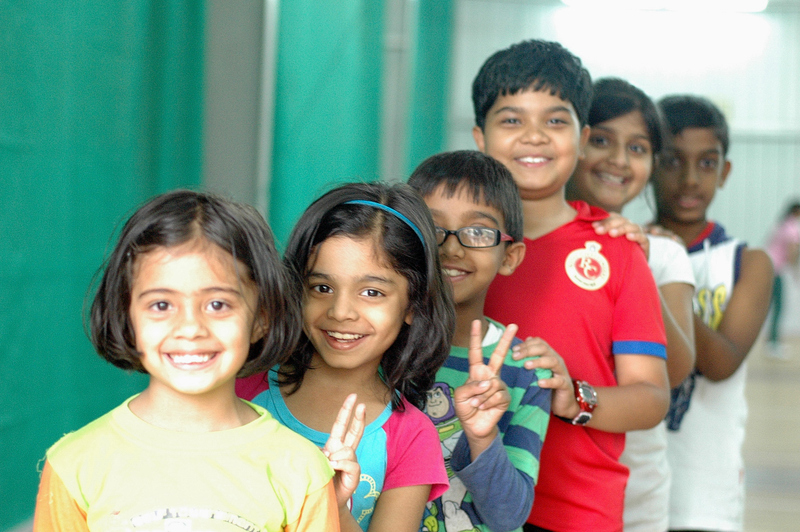 This includes in-depth knowledge of Yoga Anatomy, teaching methodologies, practicum, shadowing with senior teachers, teachers training program, introduction to several styles of yoga ,etc that prepares the student to get a wholesome understanding of all the concepts and be well trained to be a Yoga instructor in any part of the world. 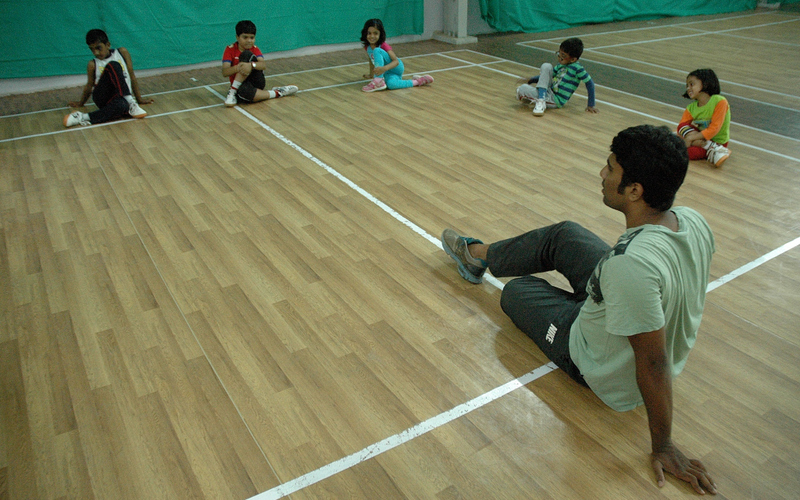 This course enables a person to practice yoga with deeper awareness, hence enhancing the benefits of yoga. 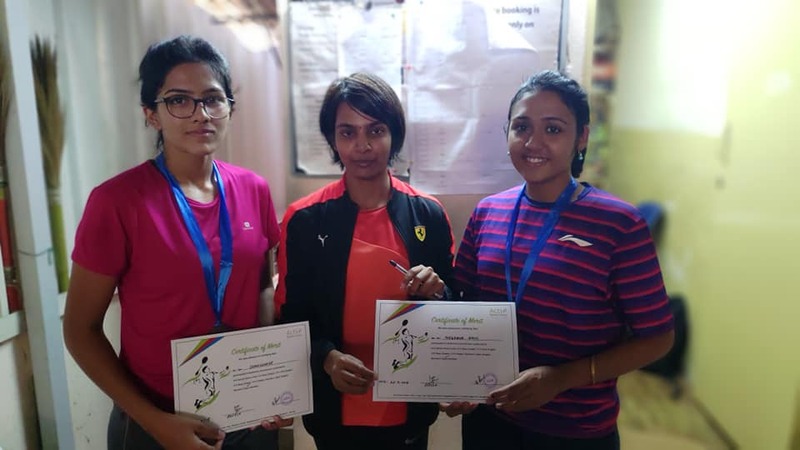 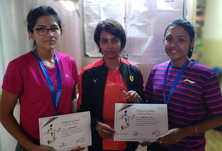 Yoga Certificate Course (YCC) provides in-depth yoga knowledge and foundation of yoga philosophy to be able to take the practice to the deeper levels at body, mind, and spiritual levels. This course is meant for people who are looking for in-depth knowledge of yoga and its philosophy. 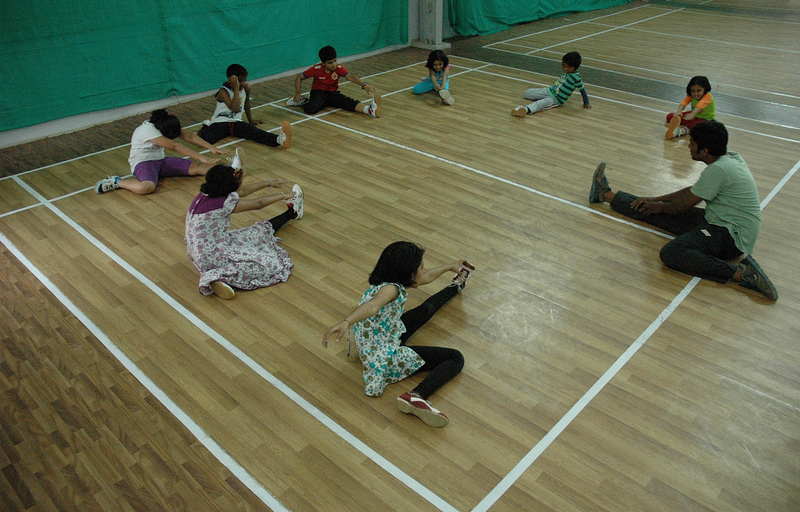 On the completion of YCC, participants would be awarded certificate By Vivekananda Prakruthi Yogas. 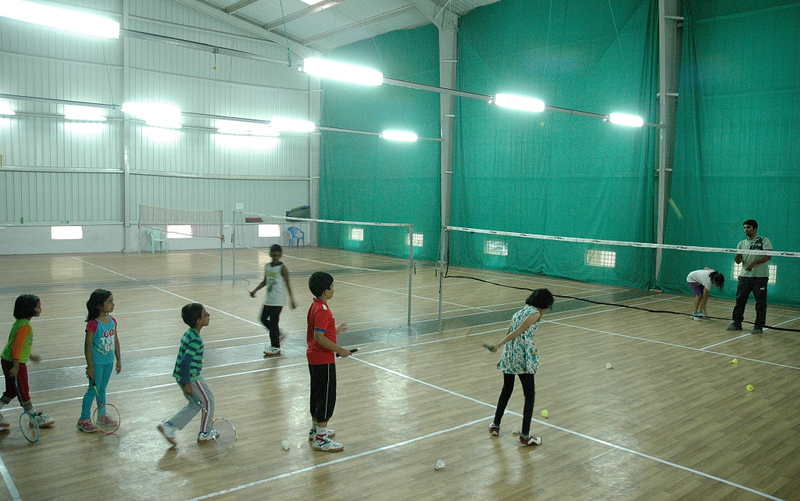 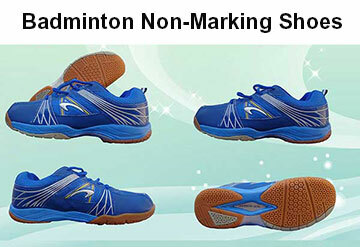 Badminton Slots once booked cannot be Exchanged, Cancelled or Refunded.